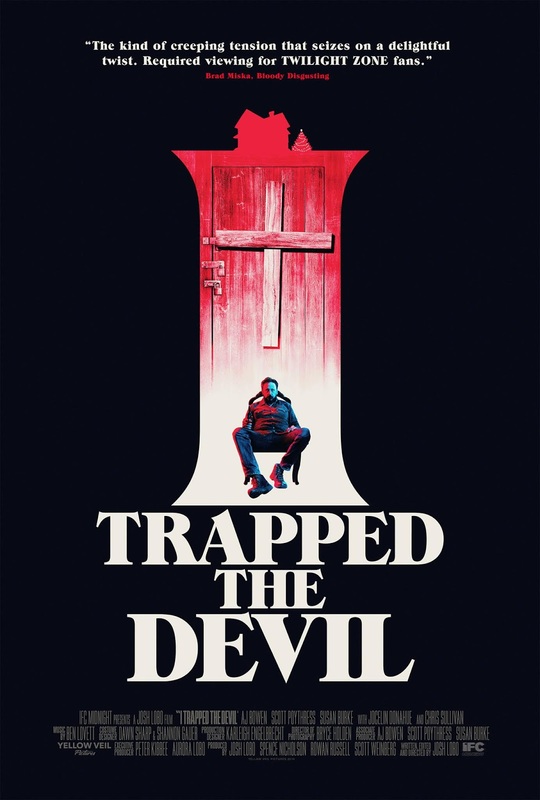 I Trapped the Devil is the debut feature of director Josh Lobo. Previously titled A Man in the Dark, this is a film from Yellow Veil Pictures, set to release via IFC Films. Set during Christmas, a family reunites for the holiday. But, one of the family members has a kidnap victim in the basement and this victim might just be the devil himself! I Trapped the Devil stars: AJ Bowen (You're Next), Chris Sullivan ("Stranger Things"), Jocelin Donahue (House of the Devil), Scott Poythress and Susan Burke. This indie horror title will release this April. I Trapped the Devil is set for a film festival run. This title is expected to show at the following cinema extravaganzas: the Chattanooga Film Festival, the Minneapolis-St. Paul International Film Festival, Motor City Nightmares and Phoenix Film Festival. Following this run, this title will show in several other theatres, while simultaneously moving to Digital platforms on April 26th. This is one film not to be missed, with a trailer coming soon. 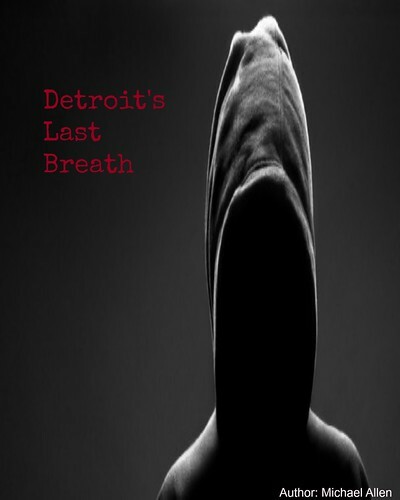 Release Date: April 26th, 2019 (Digital, Limited Theatrical). 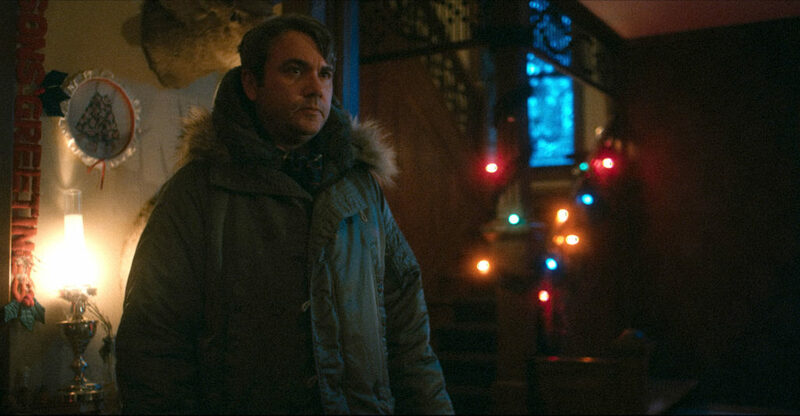 Cast: Chris Sullivan, Jocelin Donahue, AJ Bowen, Susan Burke, Scott Poythress.